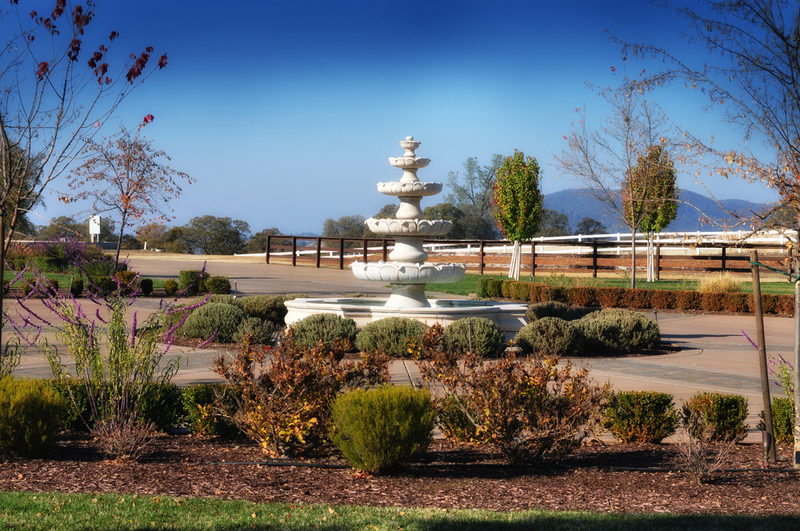 Welcome to Northern California's premier venue, where stylish romance of old world elegance is seamlessly mixed with superb services and state of the art equipment. 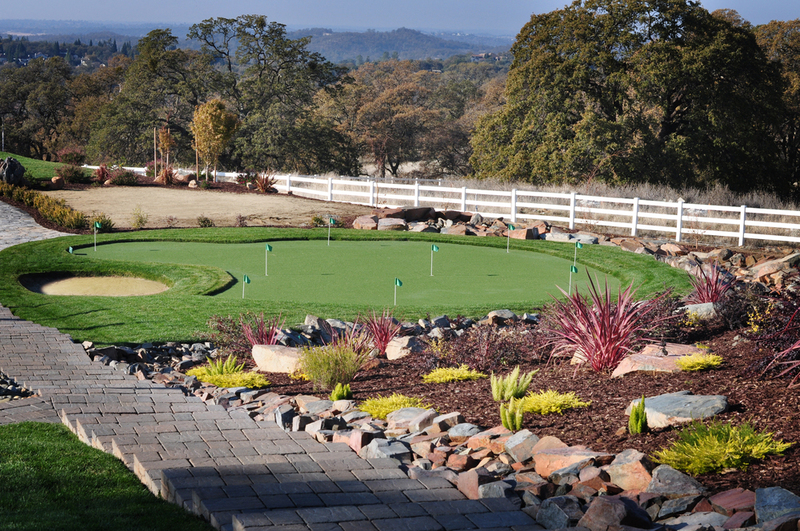 Located in El Dorado Hills, just 20 miles east of the Golden State's capital of Sacramento and shy of a two hour drive from Lake Tahoe and San Francisco, the Diamond Estate at Heavens Hill offers an unforgettable experience in both terms of location and features. The exquisite Diamond Estate at Heavens Hill is the perfect destination for any of your special occasions, and the best choice for your spectacular wedding, opulent anniversary or birthday celebration, successful corporate gathering or any other event of your choice. © 2014 Heavens Hill. All Rights Reserved.